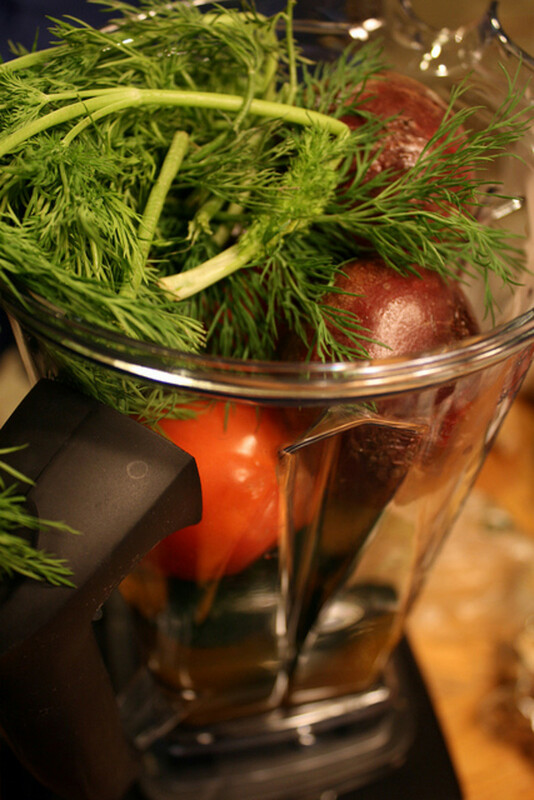 Did you know that you could make soup in your high powered VitaMix blender? The VitaMix website has 57 recipes for VitaMix soups. I summarized the ingredients of the soups for you. This will give you an idea of what’s in each soup, and whether you might want to investigate further. If so, follow the link to the VitaMix site, then click explore recipes, then type “soups” in the search box. The list of all 57 VitaMix soups will come up, in alphabetical order. 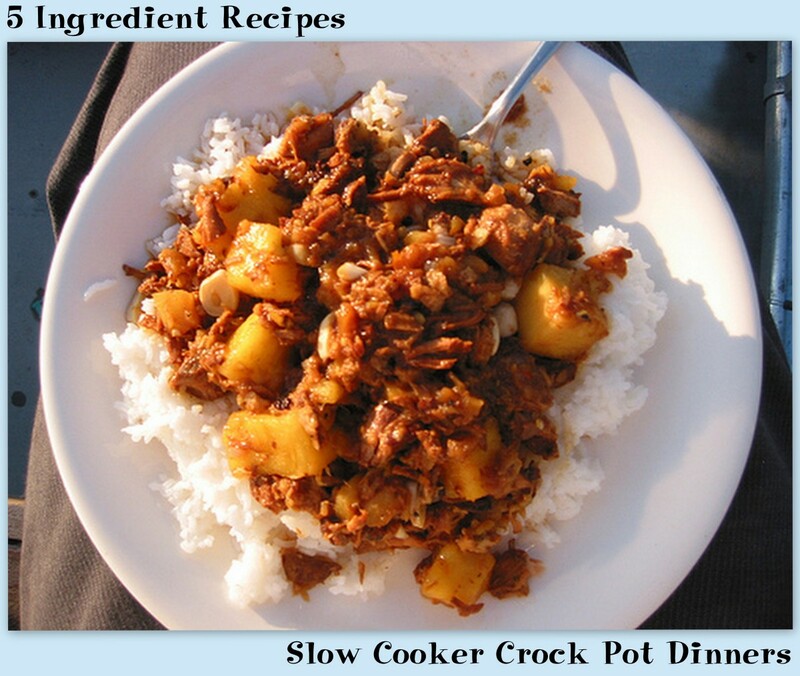 I have used the exact recipe names here, so recipes of interest will be easy for you to find. Locate your recipe link for specific ingredient amounts and preparation instructions. My summaries can serve as a shopping list. I have further sorted these VitaMix recipes for soup according to whether or not you have to do any cooking outside of your VitaMix blender, such as sautéing vegetables, or precooking meat, or if the soup can be “cooked” entirely in the VitaMix. How does this cooking work? The powerful motor of the VitaMix, which is four times faster than the average blender, can also run for five minutes or more without the slightest worry that the motor will burn up. The friction of the ultra fast blades, running for three to seven minutes, creates heat which enables you to make a large selection of steaming hot soups. The VitaMix blender blades can also turn four times slower than the average blender. You can throw in ingredients like beans or corn, and they will not be pureed, but merely distributed throughout the soup. Places like Costco have VitaMix distributors demonstrating these blenders. There are lots of samples: juices, smoothies, and ice cream. 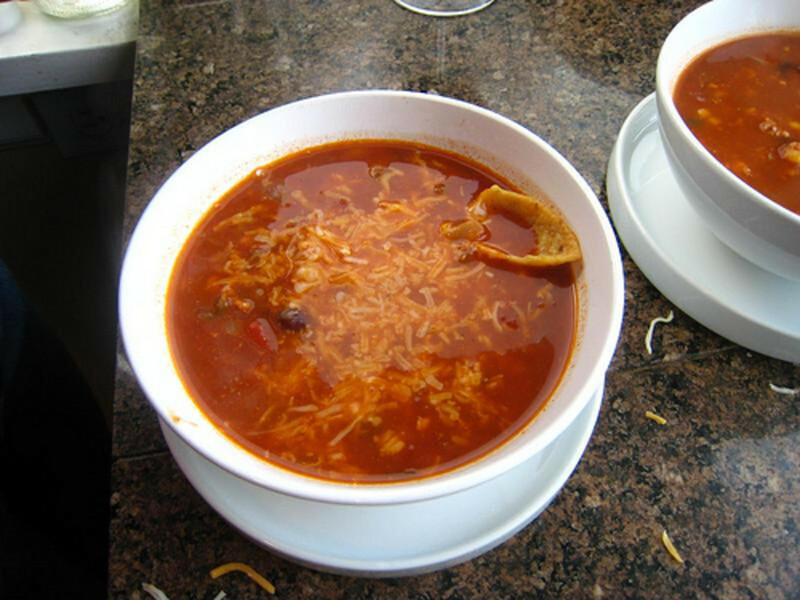 One of the most popular demonstrations however is the Tortilla Soup. There is a recipe in the cookbook that comes with the VitaMix, but I think most of the reps have their own versions. Our guy used “all the usual suspects” like tomatoes, carrots, celery, onion, bell pepper, and a bit of jalapeno pepper. He threw in a small chunk of cheddar, and a couple corn tortillas. Then he turned the blender down low and threw in a bit of chicken and a few tortilla chips. Finally, he turned the blender super low, and added some black beans and corn. This soup was restaurant quality! I have included a video of VitaMixLady, who is demonstrating the VitaMix, including her version of the Tortilla Soup. I like that she tells the health benefits of all the ingredients. She used to have a VitaMixLady website, but now her website is BlenderLady, which has her soup recipe. I have specified chicken broth where applicable on these recipes, but you can use beef or pork stock. For vegetarian and vegan friendly versions, you can substitute vegetable broth. Beans typically refer to canned beans. HubPages does not permit multiple links to one site. If you see a soup below that perks your interest, scroll back to the top of this hub for site link, and easy instructions on how to get to the recipe. Just scroll to the top for Vitamix site link. 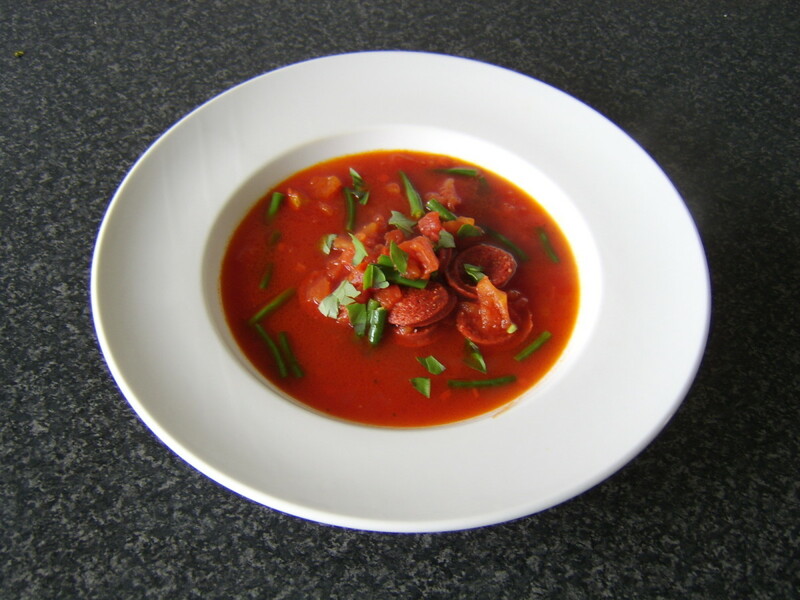 Search soups, and follow the links to recipes. Comments: Blanch almonds, sauté leeks and celery and simmer in broth. Comments: Steam squash, sauté onion and garlic. Comments: Cook onions and garlic. 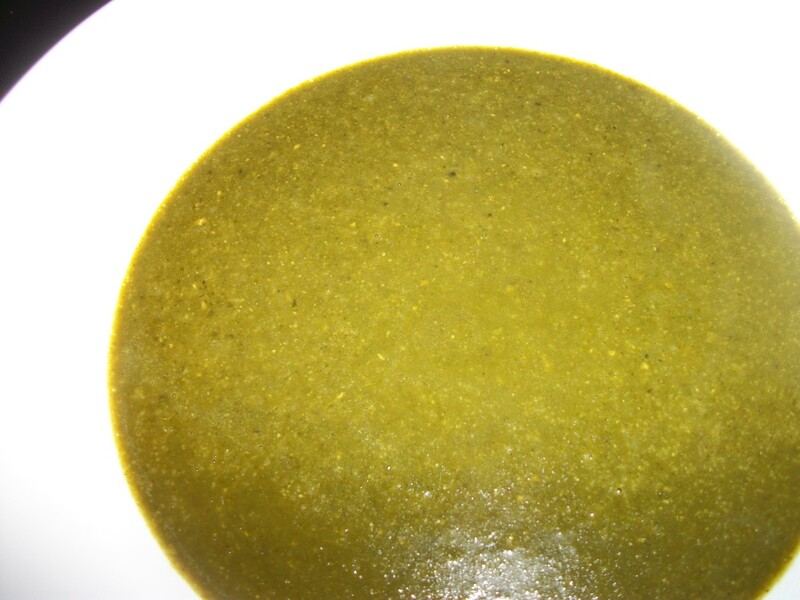 Comments: After processing ingredients in VitaMix, transfer to pot and simmer. Comments: After processing onions, mushrooms and broth in VitaMix, transfer to a pot and simmer. Comments: Sauté leek and kale. Add broth and cook 30 min. Transfer to VitaMix to puree. Comments: This makes onion soup mix. Comments: Sweet potato must be baked. Comments: Cook onion and garlic to soften. These soups all call for milk, buttermilk, half and half, soy milk, coconut milk, tofu, or yogurt to create a creamy texture. Substitute soy, coconut, almond, or hemp milk for regular milk for vegan friendly versions. I have specified chicken broth for these recipes, but you can use beef or pork stock. Substitute vegetable broth for vegan friendly version. 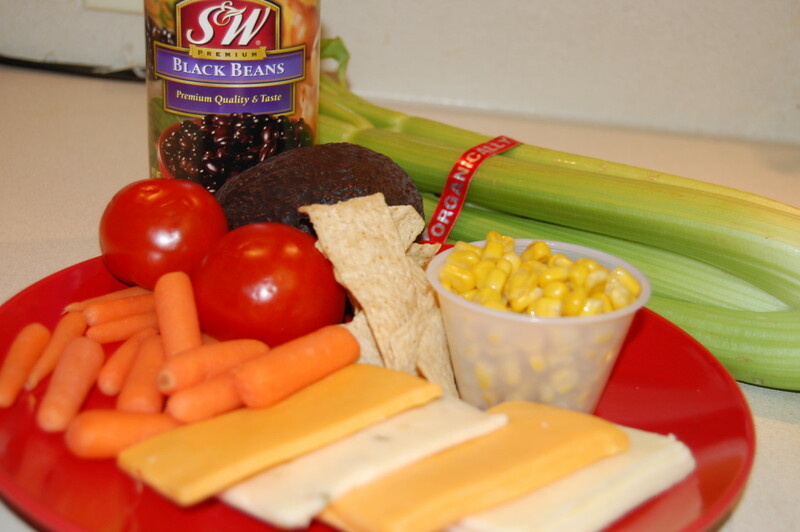 Beans typically refer to canned beans. Just scroll to the top for Vitamix site link. 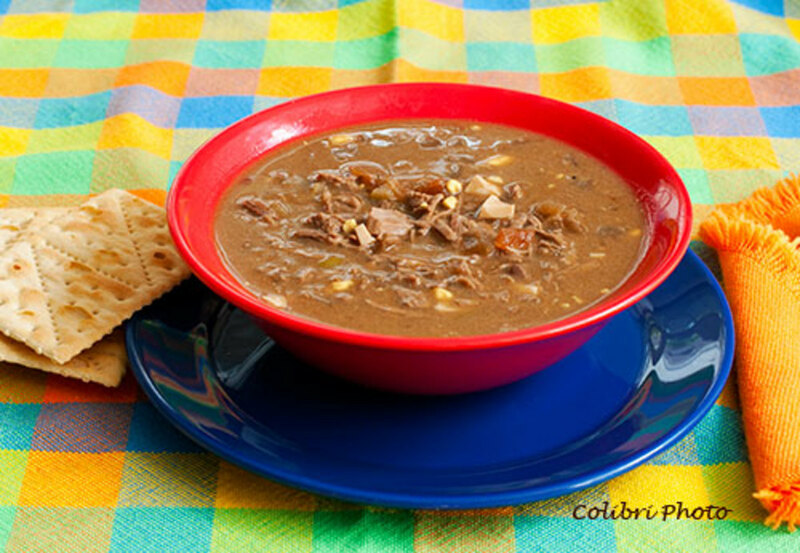 Search soups, and follow the links to recipes for exact ingredients and instructions. Mulligawtawny ingredients: chicken or vegetable broth, black beans, onion, coconut milk, tomato paste, ginger root, curry powder, lime juice. Comments: Steam broccoli or cauliflower. Comments: Sauté chopped carrots and onions. Comments: Cook potatoes, sauté onions, roast garlic. Comments: Recipe ingredients do not include potatoes, but instructions indicate to scrub and boil potatoes with onion and spices. After combining potato mixture with corn and processing, return to saucepan, add milk, and heat thoroughly. Comments: Blend asparagus and broth. Pour into pot and heat to simmering. Add half and half. Comments: Cook potatoes. Bring onion, celery, and cauliflower to boil and cook. Comments: Sauté onion. Wilt spinach. Comments: Roast garlic. Sauté onion. Comments: Roast garlic. Sauté onions. Comments: Cook lentils. Sauté onions. Roast garlic. Comments: Steam peas. Cook potatoes. Comments: Tomatoes are processed in VitaMix, then combined with remaining ingredients in saucepan. These soups are prepared &/or eaten cold. Most of these are made with vegetables, but several are made with fruit. If you see a soup you like, just scroll back up to the top of this article for the Vitamix site link, and simple instructions on how to find your recipe. Comments: Serve with a dab of vanilla yogurt. Comments: Serve over diced cucumbers and boiled potatoes. Comments: Serve over chopped cucumbers and tomatoes. Comments: Refrigerate and serve chilled. 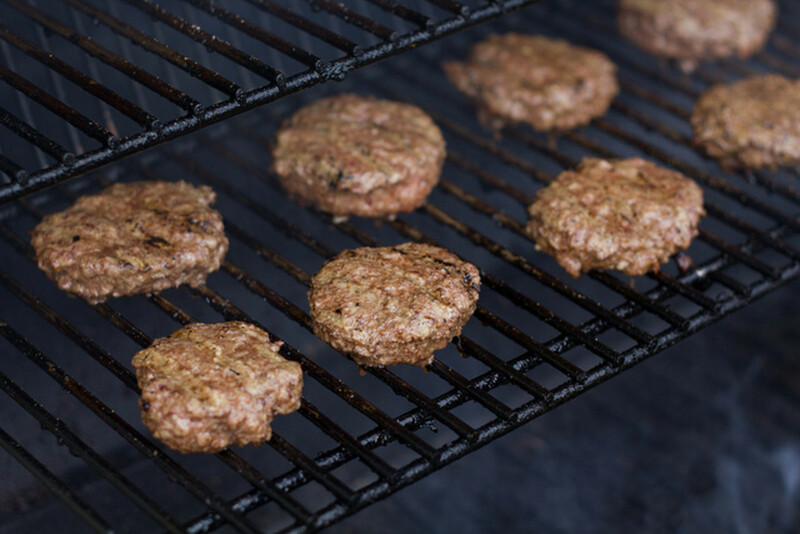 Scroll back up to the top for the link to the site, to click through to recipes. Comments: Steam beets and carrots. Serve cold with a dollop of sour cream or yogurt. Comments: Toast croutons in olive oil. Comments: Note recipe calls for toasted almonds. Comments: Sauté onion. Serve hot or chilled. The first six soups call for cooked ingredients, but do not require cooking or simmering on the stove as do the last four soups. As HubPages will no longer allow me to embed links to each recipe, you can scroll back up to the top of this article for the site link. Then choose “soups” on recipe search. All the soups are listed alphabetically. Comments: Roast garlic. Sauté onion and garlic. Add potatoes and wine and cook for 5 minutes. Add broth and simmer 30 minutes. 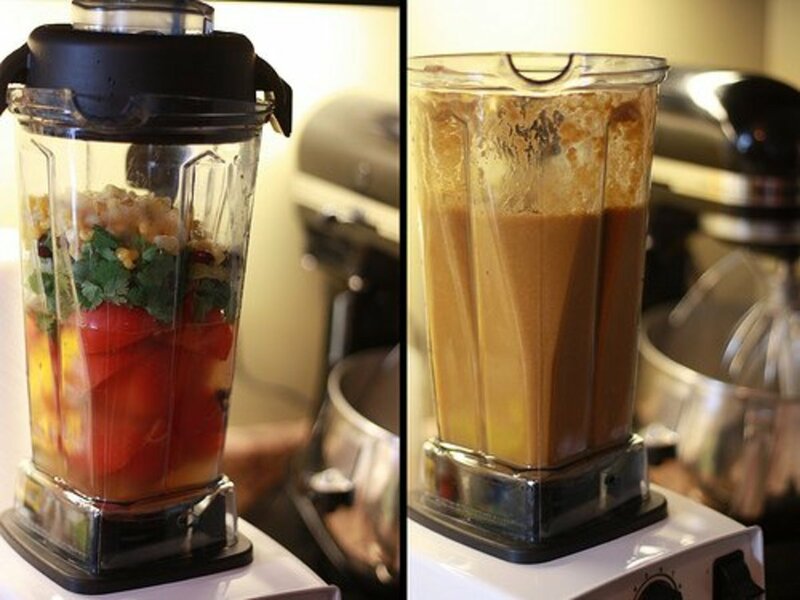 Pour all ingredients into VitaMix and blend. Comments: Chop vegetables in VitaMix. Pour in saucepan and simmer. Process liquids and flour in VitaMix and blend until thick. Add vegetables and clams before serving. Comments: Combine all ingredients except shrimp and milk in VitaMix. Pour into saucepan and simmer 10 minutes. Add shrimp (or crab) and cook 2 minutes until shrimp is cooked. Add milk and serve when warm. Comments: sauté garlic, mushrooms, onion, and green pepper in olive oil. Add sausage and pepperoni, then set aside. Process remaining ingredients in VitaMix until hot. Add vegetables, meat, and cheese and blend to combine. Aldi has a knockoff Vitamix called Ambiano for $70-$80! Are you saying, just put these ingredients into the blender? My husband has a vita mixer in the cupboard and thought I would give it a try. Love the recipes i made a creamy blended carrot soup once it turned out great. Blenders defiantly can be helpful at times. Yum! My family has a vitamix and other than fruit smoothies, we made a really great spaghetti sauce with it. 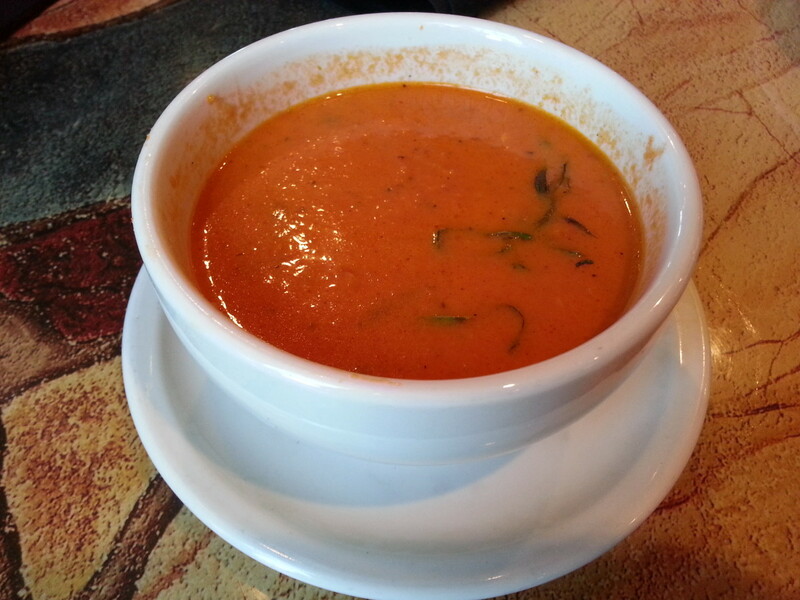 We'll definitely have to try out some of the soups! I recently bought the Dash Digital 1400 watt 2.2 Amp blender. It works very well for doing the same thing as the Vitamix, but for 1/3 the price. I purchased from Sams Club, and if you can find it in store it is $129 right now. Go on You Tube and see for yourself the demonstrations for this great unit. Wow Greg that's fantastic. Consider adding hemp hearts to your smoothies for additional health benefits. I have had my Viamix since 12/23. After using it daily for a week I no longer hav cravings for soda or fast food. I green smoothie a day with healthy choices for meals and I am down 10 pounds! Yours is a great recipe. I actually like the way you explained and demonstrated those recipes. Vitamix blenders are the best for making any good recipe! These recipes are awesome! 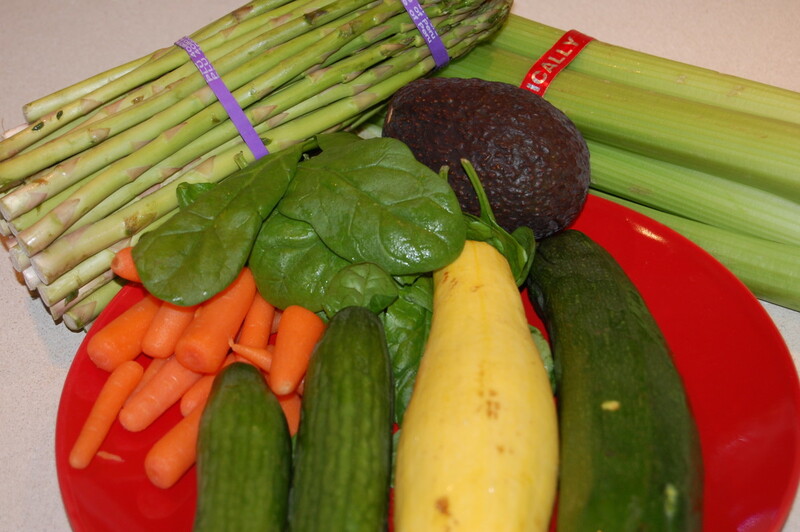 I love the simple ingredients for most recipes that I would have on hand. Thanks for sharing! I never had this problem Morgan. Does the Vita Mix taste like garlic and transfer that taste/smell to smoothies if you mix both savory (spicy) and thing like fruit smoothies? This happened with my Ninja blender and a garlic taste stuck there for a while. I have a Health Master which is similar. I am bookmarking this because you have great recipes.Sharing. Voted. Only thing missing is a calorie count. frogyfish that Tortilla Soup is hard to beat. I like making health shake/smoothies in my VitaMix too. Really enjoyed the video! I have a very old Vita Mix and now have some new needed recipes to try. Thanks for sharing all the tips, info. Thanks dallas! I had planned this for a long time and finally got around to it! Wow. Comprehensive and useful! With Flag up! Thanks Kimberly. I feel absent. Even though I am only working part-time, it's pretty much brought my hubbing to a screeching halt. Lily Rose my brother bought the VitaMix since he is young and working full time! we would be lost without you girl, I know I would!